Hit the brakes! 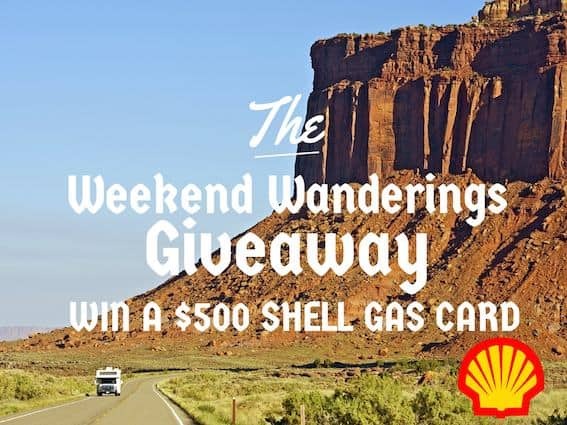 Here’s your chance to win a $500 gas card from Shell. Who couldn’t use that! Armed with a sense of adventure and a dose of curiosity, hit the road for a nearby Weekend Wandering this summer. Our sponsor, Shell, is offering Trekaroo families great savings at the pump and a chance to win a summer of wanderings on them. First things first, where would you go if you won? $500 goes a long way on the open road! To help you decide, we’ll be publishing exciting two-day weekend road trip itineraries every Saturday until a winner’s drawn. Do you have some favorite Weekend Wanderings from your city? 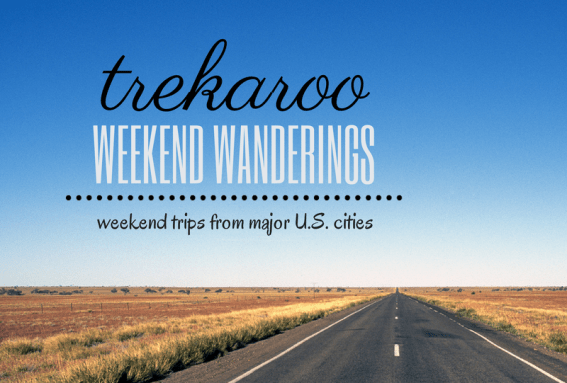 Create your list on Trekaroo and share it with your friends. We’ll share your recommendations too! Spending money is inevitable, so why not earn money on the money you’re spending? Fuel Rewards Network is a free loyalty program that converts your everyday spending into cents-off savings at the pump. Sign up. Spend. Save. It’s simple, free, there’s no credit check, no monthly fees, and no catch—unless you’re the lucky duck who catches a lucky break and takes home our $500 Shell gas card. As an added incentive, the first million people who sign up before 8/3/14 will receive a 25¢/gallon sign-up bonus. To qualify, 8 gallons must be purchased the first time the card is used. One (1) winner will win Shell gas cards totaling $500. Usable to buy goods and services at any Shell location in the U.S., excluding territories. Card will not be replaced of replenished if lost or stolen. Prize is two gift cards, each with a balance of $250. 1) Sign up to earn Fuel Rewards at Shell with your free Fuel Rewards Network card. Where will you be wandering to this weekend? Leave us a comment below to tell us where you’re going. Hello again. Just wondered if the winner has been notified for this contest yet? Thanks. We are confirming the winner. Stay tuned.